LinkedIn is a very valuable resource when working with insurance companies. You are able to look up detail regarding a company, their employees, and the company history. 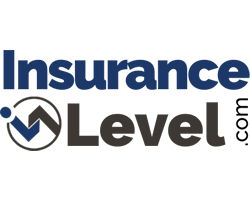 Insurance Level has compiled a listing of 187 insurance company profile pages at LinkedIn.